I am not sure who is more excited, the kids, me or the hubby! 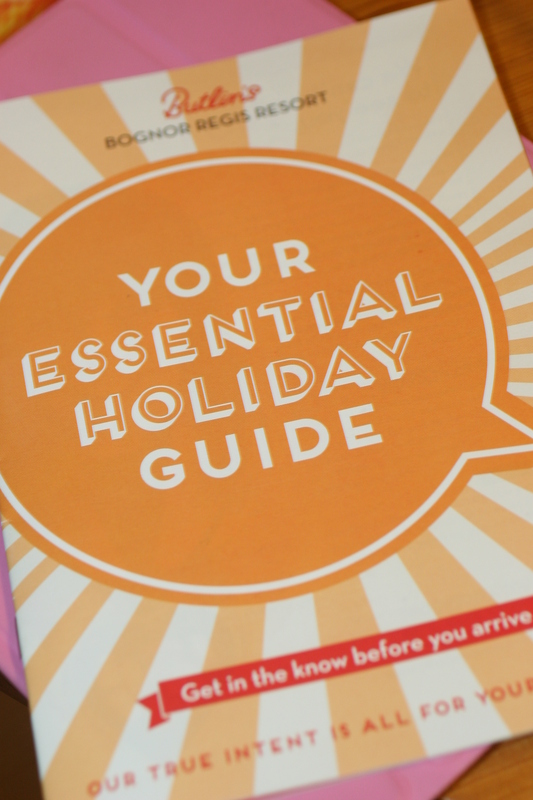 We can’t believe it has come around so quickly, Three more sleeps…or maybe three more nights of excited tossing and turning non sleep until we head off on our Butlins Ambassadors trip! We can’t wait, the last three months have been tough. We seem to have picked up every illness going, work has been stressful and some days I really struggle with not having quality time with the family. So, this holiday is an opportunity to spend a lot of time together, have some fun and hopefully relax! We are heading to the Shoreline Hotel in Bognor Regis for some Easter fun, we are looking forward to so much, at the minute we are not sure how we are going to fit it all in! Of course, whilst we are there, we have a job to do! 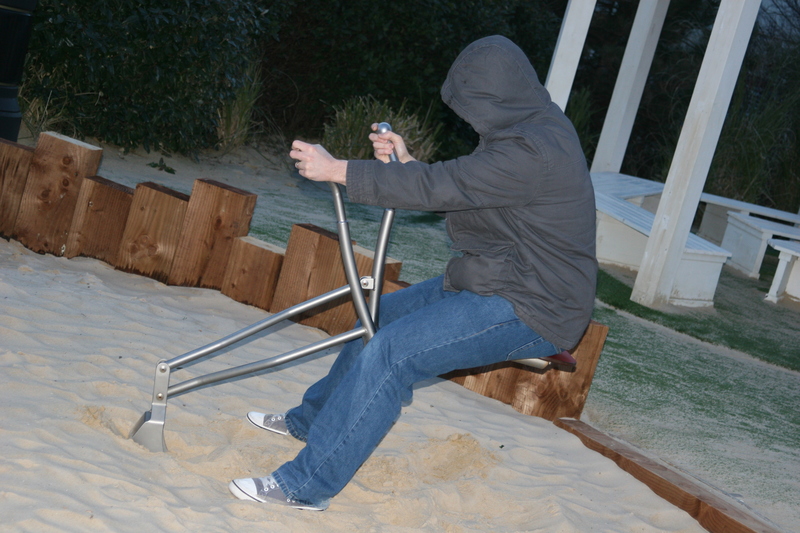 We are there to report back to you what it is like to have a break at Butlins! The kids will mainly be testing the entertainment, the hubby has the job of food critique and me? Well, anything to do with relaxation…the hotel room, the ease of the week, the little things that only mums notice! So what do you really want to know? Have you visited before and want to know if something has changed? Do you particularly want to know about the hotels? Let me know and I will try and answer all! Butlins have a fab Advent Calendar which is full of festive fun and the chance to win! The calendar app sits on the Butlins Facebook site where you can open a door each day to reveal the daily prize, just enter your details for the chance to win one of them. The prizes they are giving away include fab things from Billy and Bonnie Bears, Butlins umbrellas and Butlins dominos, to DVDs, Furbys, Moshi Monsters inline scooters and a Butlins family break. The calendar started on 1st December but they are still giving stuff away everyday, so pop over and have a go! They started with 24 prizes the first day and it gets one less each day until they give away one 2013 VIP Butlins break on 24thDecember! Disclaimer: Although I am part of the Butlins Ambassador programme, I have not been given anything extra to post this. I just think you all deserve the chance to win a fab prize!! On Saturday we got up (early for a weekend), got dressed and headed for the coast. But today was not a trip to the actual beach but to Butlins Skegness! 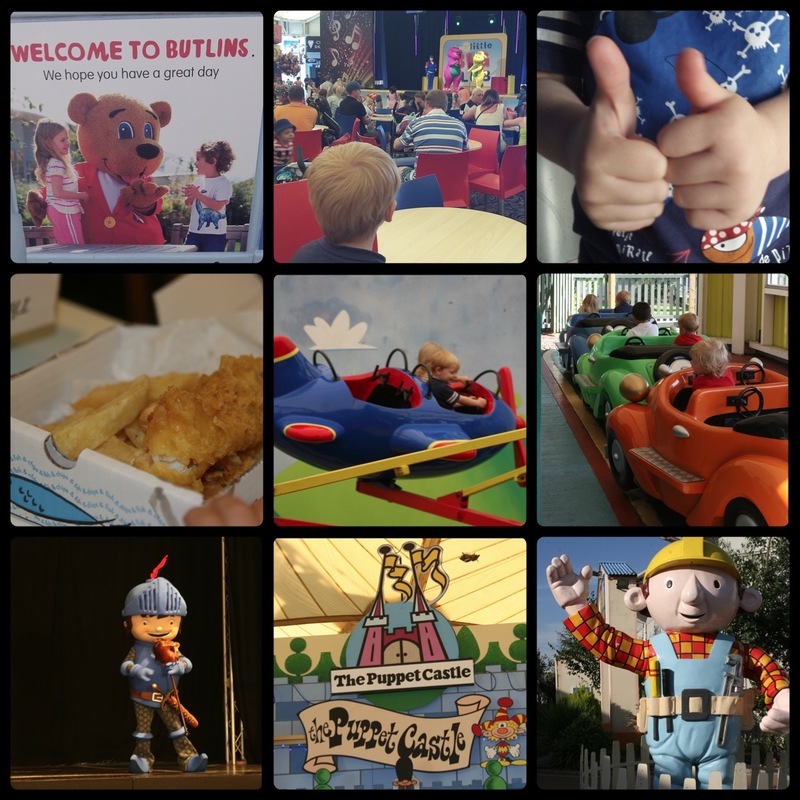 Until I became a Butlins Ambassador and browsed the website in awe, I never knew you could visit for the day, but as soon as I saw you could I knew it would be perfect for a day trip to celebrate my little boys first three days at school! So off we set, the sun was shining, the music on and it felt like we were heading off on holiday, even though we were only going of the day! We arrived at Butlins at about 11.00 and headed straight for the Skyline Pavilion where Barney and Friends were putting on a show, we grabbed a drink and sat down to have a look at what was on offer whilst the kids watched – they loved it and when we suggested having a walk to see what was about they said no they wanted to finish watching the show! Once Barney had done his bit we had a look around and had fun finding where everything was! The children were a little disappointed that we found a fairground but they were too small to go on the rides, but this was soon solved with a fish and chips lunch (the kids meals were fab by the way) and another stop off at the pavilion to watch Mike the Knight! The kids were then over the moon to find Bob the builders world with rides they could go on. The rides were perfect for their size and the staff were very friendly, the kids did not want to leave the area and had to be bribed with the next adventure! We then headed to Splash Waterworld for a spot of swimming, when I say a ‘spot’ I mean a near 2 hours, it was so much fun that we stayed in there longer than planned! Daddy headed for the flumes whilst Legs, Mouse and I had a little swim in the toddler pool, then we went around the rapids, in a cave, down a slide, in a wave pool, through the bubbles, visited a beach complete with crocodile and turtle, and nearly got shot with a cannon or two! So, we finished off the day with a few more rides, eating ice cream, exploring and planning what we would do next time we came! The only downside was there was so much to see and do that a day wasn’t really long enough so we will definitely be going again! Disclaimer: I have not been given anything to write this post, we paid for our own day trip and just wanted to share what fun we had!